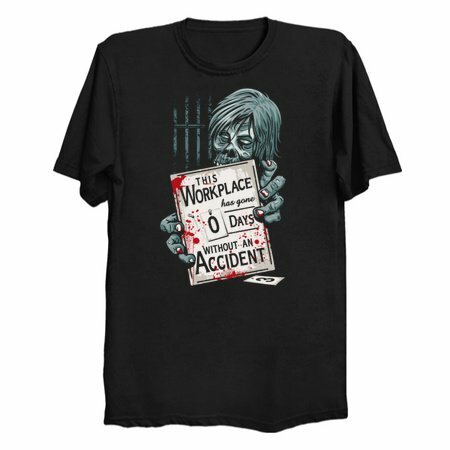 It’s really hard to maintain proper safety levels when your workplace is surrounded by zombies, but that doesn’t mean you can’t strive to keep your factory safe and accident free. 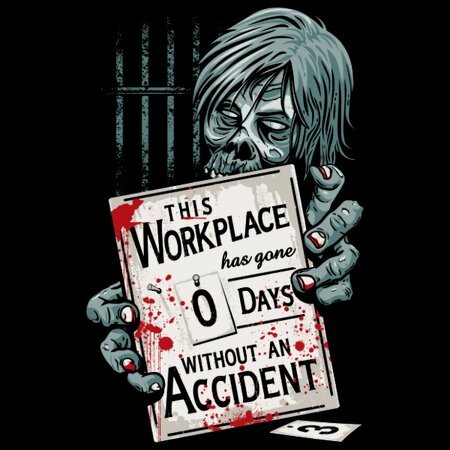 The good thing about zombie laborers is they don’t complain about losing an arm or a leg in an industrial accident, but they’re not too good at following orders and they’re always looking to go on their lunch break. However, if you add a human foreman to the mix, one who’s used to wrangling those drooling biters, things start to get done and walking dead labor won’t cost you one red cent!